For some reason, men can sometimes be more difficult to shop for... But luckily we have compiled a fool-proof list of items that the guys in your life—your dad, brother, boyfriend, friend—will be sure to love, whether they are interested in art, fitness, food or fashion. Food52 and Madewell have teamed up for a collection of gorgeous entertaining essentials, from wooden spoons and bowls to handmade indigo tea towels and lavender rosemary bar soap. Our favorite pick of the bunch is this beautiful natural marble trivet made in Vermont due to its crazy versatility. You can either keep the trivets separate as small plates/coasters, or place them together to create a classy cheese plate. Gift this affordable set to the guy that loves to host (or your friend that wishes he cooked more). 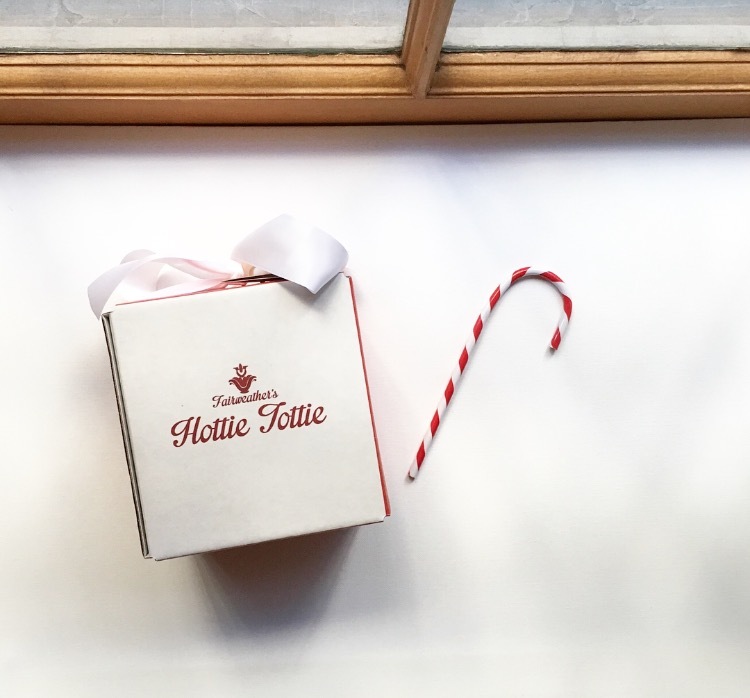 There’s something very festive about gifting/receiving a pretty red box with a white satin bow. This set of organic juices and teas also shares a lot of versatility by giving someone an option to drink them chilled, warmed up, or mixed into cocktails. Whiskey-lovers will love sipping the green tea lemon honey flavor mixed with some whiskey and a squeeze of lemon, while others can combine the prosecco they already have on hand with the raspberry pineapple cranberry flavor for some gorgeous bubbly. Like all products from the Bristol Collection, this simple yet sophisticated decanter is handmade in the US and crafted using centuries-old techniques. 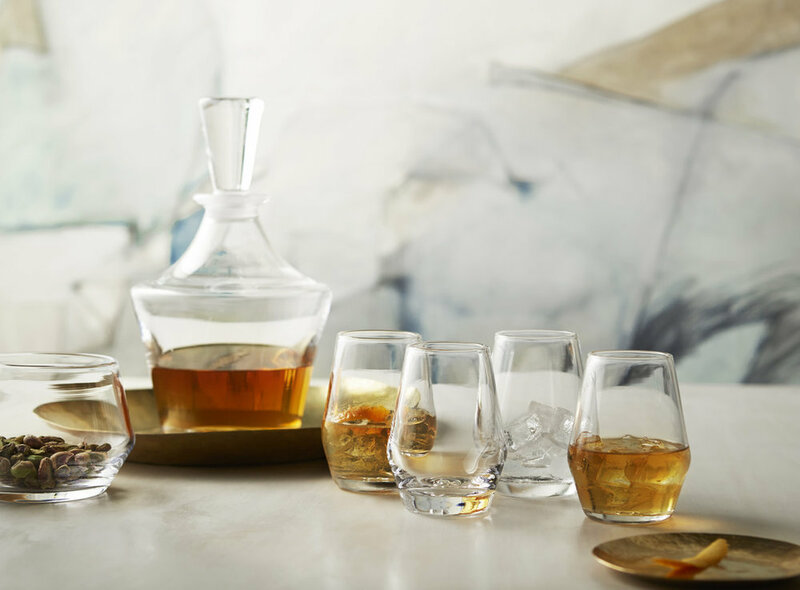 Inspired to resemble the intersection of the water and sky, this gift would look wonderful perched on someone's bar cart or counter—a beautiful way to incorporate art into every day life and entertaining. Plus, it can hold up to 36 ounces and comes with a well-fitting stopper to keep that whiskey, brandy or cognac fresh. This lightweight jacket combines comfort with utility—ideal for that guy who just loves running. Its features include a place to store your small items and phone, and chic reflective lights for that early morning or “late night” run (now that the sun sets before 5 pm). If you didn’t know lululemon had an excellent men's line worth browsing through, well, now you know. For the urban commuter or frequent traveller, this modern leather backpack will stand through the test of time. It features a padded laptop sleeve, plenty of interior compartments, and is ridiculously soft. True to Ghurka's mission to preserve its legacy and craft, this luxurious leather good is handcrafted in Italy and made to last a lifetime. Aesop is one of our top choices for skincare products due to its attention to high quality ingredients and sleek design. With their variety of gift sets, we recommend this "trio of essentials for the well-groomed man," because that's exactly what it is. Inside the set includes the fabulous face cleanser, Moroccan neroli post-shave lotion and coriander seed body cleanser. They are suited for all skin types, and we love that the post-shave lotion doubles as an everyday moisturizer. For a fragrance that's truly unique, warm and perfect for the holidays, we would recommend gifting "Semma." 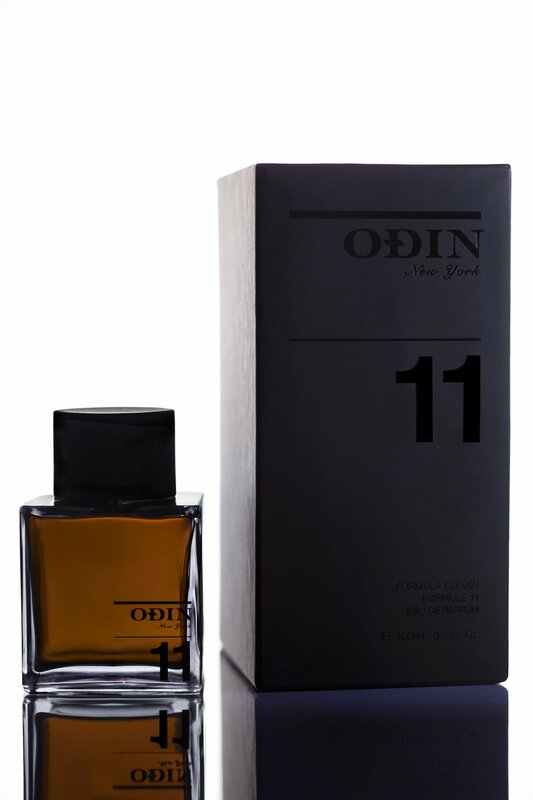 From ODIN's Black Line and inspired by the Far East, this gorgeous scent includes notes of fresh chili, cinnamon bark, sandalwood and sweet tobacco. As with all twelve fragrances in their Black Line series, Semma has a deep amber color and comes in sleek, minimalistic packaging. If you have a larger shopping budget this year, bring some light into a special someone’s home this holiday season by gifting this oil on Belgian linen piece by San Francisco-based artist, Tyler Scheidt. Browse through other original art options, from smaller works, sculptures, photographs and more at Uprise Art. One of the perks of this art site in particular is that you can choose to pay over time using their monthly installment plan. For an inexpensive option that will be sure to delight any contemporary art-lover, this travel pouch is a fun way to incorporate art into everyday objects. 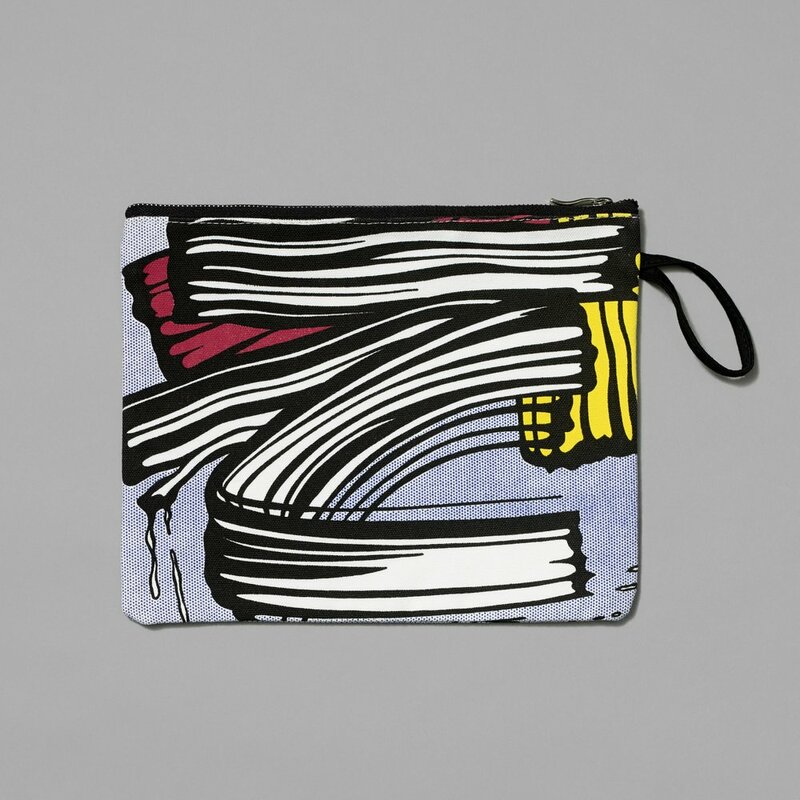 Featuring Roy Lichenstein's Little Big Painting print, it’s big enough to carry travel essentials—from an iPad to toiletries, passports and extra cash. If you are already a member at the Whitney Museum, you can get 10% off.